The National Standards Committee approved the issuance of a mandatory national standard "Fire Door Monitor". The standard number is GB29364-2012 and will be implemented on July 1, 2013. Fire doors are commonly used in various types of buildings can be opened and closed fire separation components, some of the fire doors currently installed in the building due to poor use of management there are many hidden dangers, if the fire control room can not effectively monitor the working status of fire doors, It cannot guarantee its role in preventing the spread of fire and the spread of smoke in the event of a fire. The fire door monitor can monitor the on/off state of the fire door, give a warning message to the fire door in an abnormal state, restore it to the normal working state, and ensure its function is intact, so it is widely used in the building. 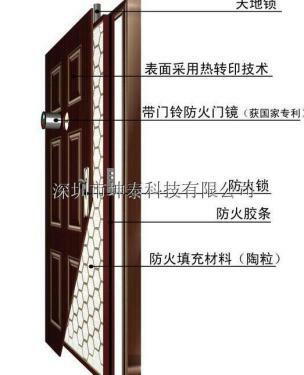 GB29364-2012 "Fire Door Monitor" provides the basic functions of fire door monitor, fire door electromagnetic release device, fire door door magnetic switch, normally closed fire door electric door closer, and fire door monitor fault alarm function, Self-test function and power function. The issuance and implementation of this standard will facilitate the design, production, use and quality supervision of fire door monitors. GB29364-2012 was drafted by Shenyang Fire Research Institute of the Ministry of Public Security, and the Technical Committee of Fire Detection and Alarm Technology of the National Fire Protection Standardization Technical Committee (SAC/TC113/SC6) will take charge. 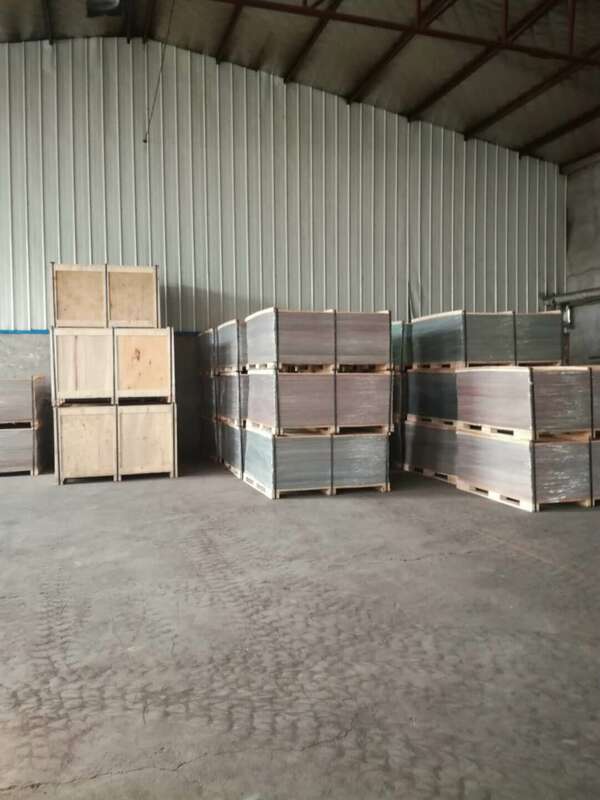 Description:NY300 Asbestos Jointing Sheet for Oil-Resistance is made by long asbestos fiber in high quality and oil resistant synthetic rubber as the main materials. Usage:Suitable for the mediums of temperature under 300â„ƒ and pressure under 3.0Mpa kerosene,mineral oil,plant oil,hot chemical solvent oil,etc transmitted in the joints of facilities and pipelines.